I've discovered an inexpensive, easy meal helper. 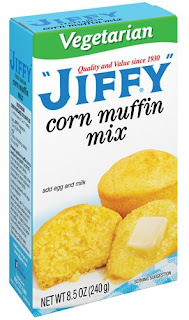 At just 50 cents a box, Jiffy Corn Muffin Mix can be used not only for the obvious, it is also great for use in casseroles. 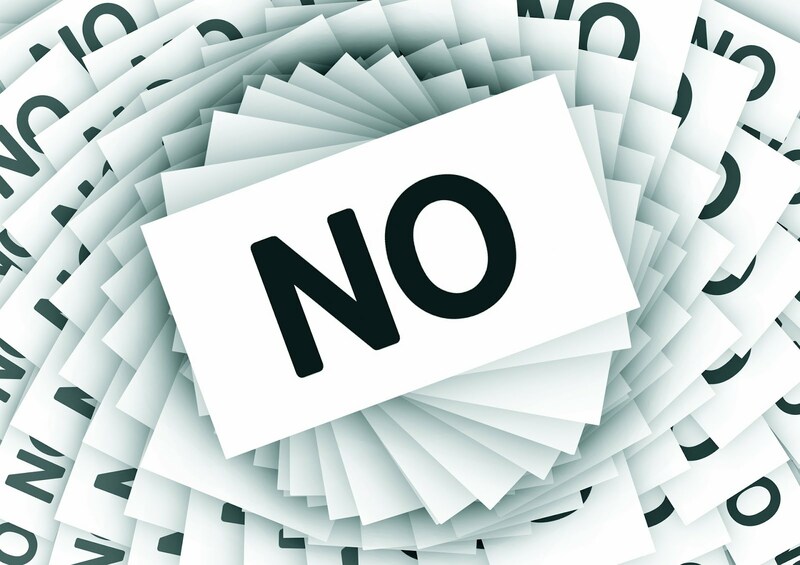 And, with the addition of a vegetarian version which uses vegetable oil instead of lard, it's suitable for reducing or eliminating meat from one's diet. I made a vegetarian version of a chicken corn casserole for lunch today. Instead of chicken, I used four of the vegan Quorn spicy Chick'n patties. I like the Quorn patties or nuggets better than their cubed Chick'n. Whisk melted butter and egg together. Blend all ingredients. Pour over four Quorn Chick'n patties in a 9 X 9 square pan. I line my pan with Reynold's Wrap and spray with avocado oil cooking spray. Bake in a 350 degree oven for one hour. Check after 45 minutes. The original recipe called for 45 minutes, but I found that the cornbread mix wasn't thoroughly cooked at that point, so I broke up the top and baked it for 15 more minutes. You can use a can of corn instead of the frozen corn. You'll want to drain and rinse it. This recipe is suitable for vegetarians. It is not suitable for vegans, people who are allergic to corn, or people who don't like corn.